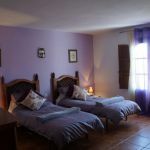 A small, friendly English family-run guesthouse in the spectacular Picos de Europa mountains of Northern Spain, just 100km from the port of Santander. 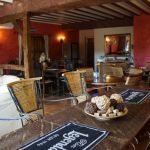 B&B or half-board including delicious 3-course meals with wine, which can be enjoyed in the flower-filled courtyard on summer evenings. 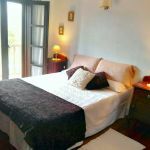 En-suite rooms, with comfortable beds and magnificent views and a shared sitting room with balcony. From secluded, little coves to big, sandy stretches, the Cantabrian coast offers a wide range of beaches from which to choose from. Enjoy superb seafood lunches in the fishing port of San Vicente or the small town of Comillas, with its' very unusual architecture, including a Gaudi building. Just off the National Highway 621, from Unquera to Leon, near to Potes. Take advantage of your hosts, Lisa and Mike (originally from Devon and Derbyshire) wealth of local information and supply of maps. 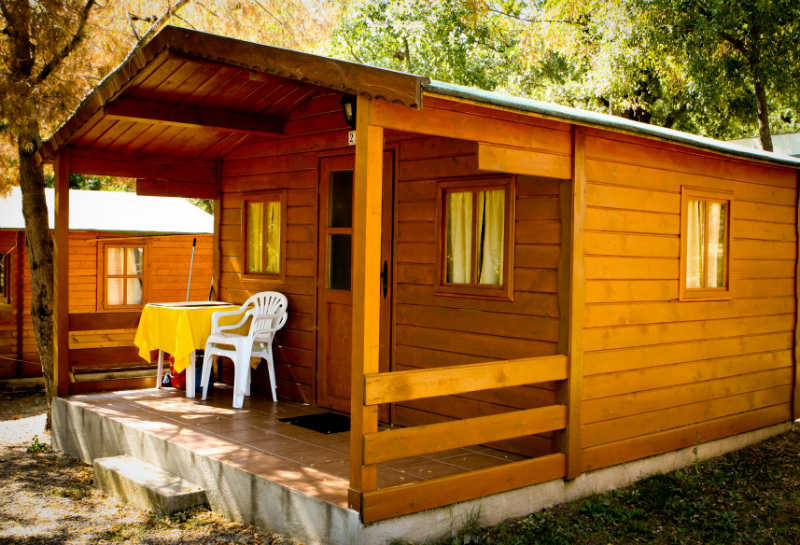 Toiletries provided, laundry and motorcycle washing facilities. Free Wi-Fi. Miles of open countryside and coastline to explore, with coastal villages, delightful coves, excellent beaches, unspoilt mountains and fascinating valleys. Sport lovers are spoilt as swimming, surfing, sailing and scuba diving are key attractions. A pleasant boat ride (20 km by road) takes you to the elegant city of Santander, with a range of entertainment, including traditional fiestas, bull fighting, Museums, theatre, tapa-bars, restaurants serving a variety of sea-food and traditional regional dishes, casino and places where you can dance until dawn! After a day of exploring this lovely part of the world there is nothing better than returning to the warmth and comfort of Mies De Villa where Antonio, Dorothy and Teresa, Bikers themselves, are ready to do their best to make your stay comfortable. Adjacent is Moto Somo, a motorbike accessories shop where you can get quality clothing and information on biking routes across the Cantabrian region. 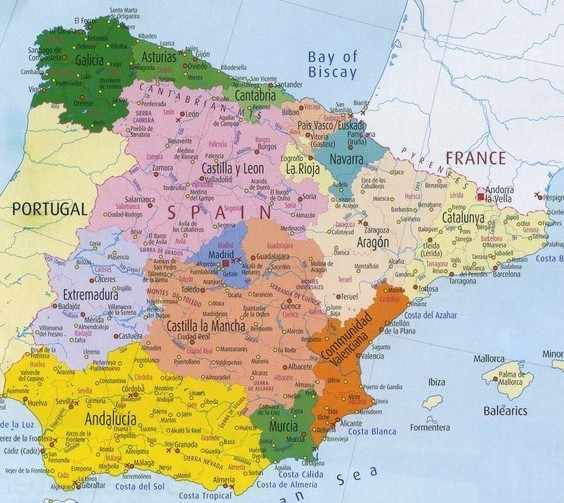 Also perfect for a stop over on the start of end of your journey through Spain, for ferries from Santander to and from Plymouth. Free Wi-Fi. Private parking. 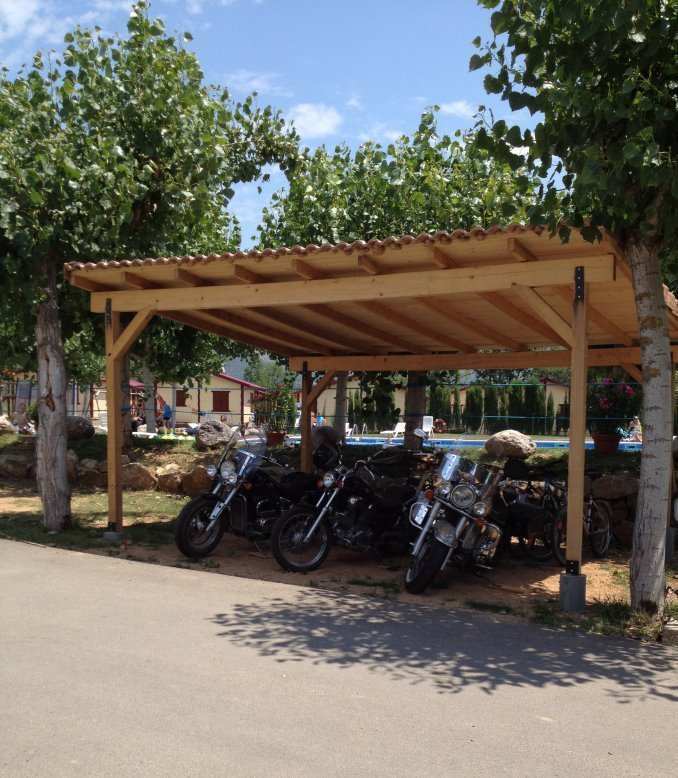 Welcome to a new concept in Motorcycle Tours for Spain! 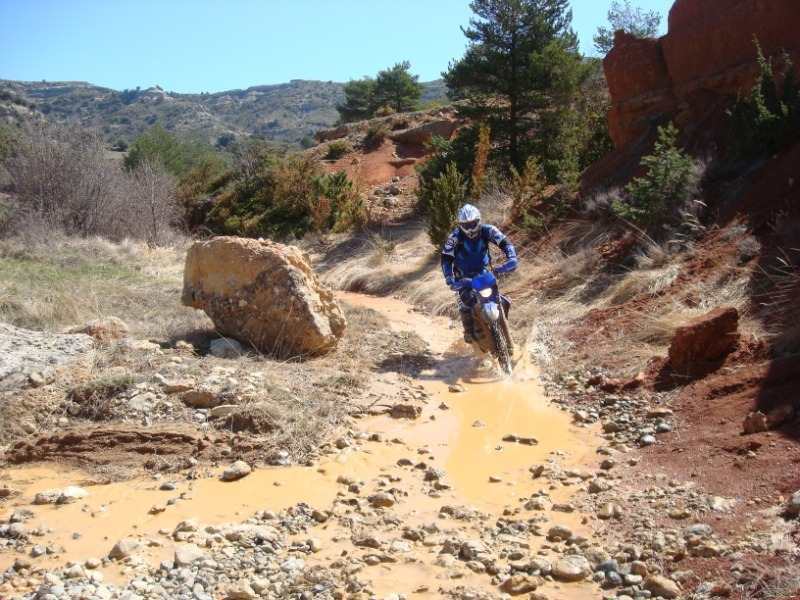 At Biking Abroad Ltd they have been working hard to bring you a bespoke touring experience, where everything is taken care of for your enjoyment. 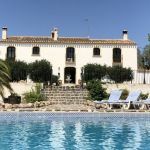 A family-run business in Spain, providing all-inclusive guided motorbike tours for up to six people, from a lovely Finca in Ontinyent, Valencia. Come and ride the amazing, undiscovered roads that this part of Spain has to offer. 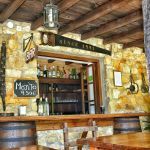 Rather than take days to arrive in Spain, simply take a flight from the UK to Valencia or Alicante airports (approximately an hour away), where you will be picked up in their fully air-conditioned minibus and taken to a lovely Spanish country house, which will be your base for the tour. The private pool and terrace area here will help you to unwind after a day in the saddle. 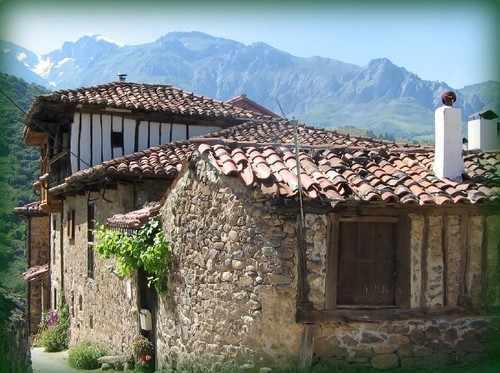 Located in the small village of La Puebla de Roda at the southern range of the central Pyrenees, in the province of Huesca, still untouched by mass tourism. 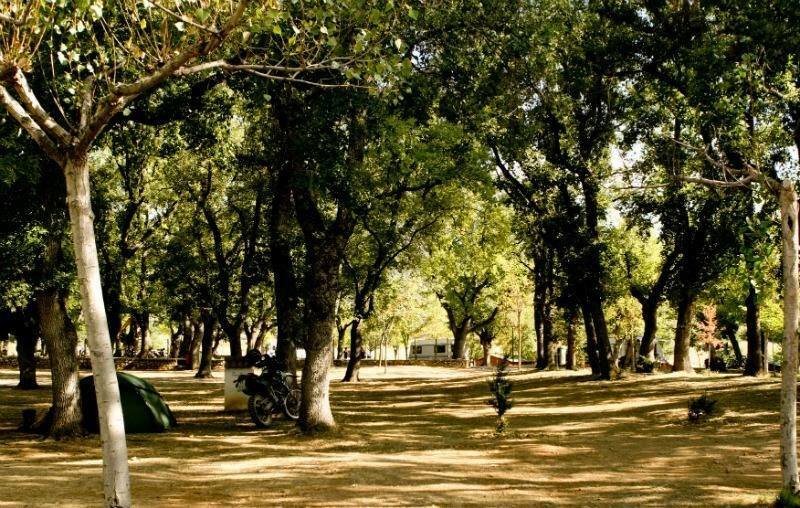 A tranquil resort offering a choice of accommodation in bungalows, mobile-homes, small wooden houses or in the camping area, below century-old oak trees. 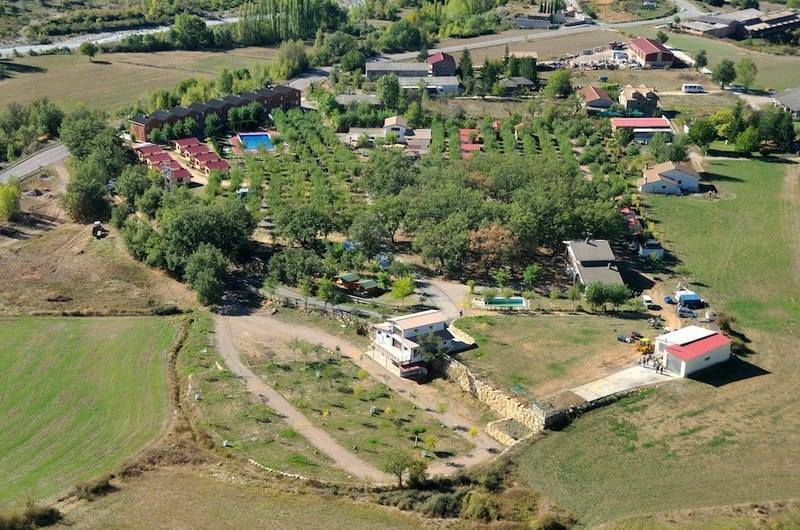 In addition the campground offers you a pool, modern Spa, bar with evening entertainment and restaurant, where you can enjoy traditional Spanish cuisine, washed down with a glass of excellent local wine, a delicate liquor or one of Anna's fantastic cocktails! Also Helicopter flights from the camping. Now the first Official BMW Motorrad Testride Hotel, with six different new motorbikes from BMW for guests available to rent. Free Wi-Fi. Drying room and Motorcycle washing facilities. Parking adjacent to accommodation and pitches.